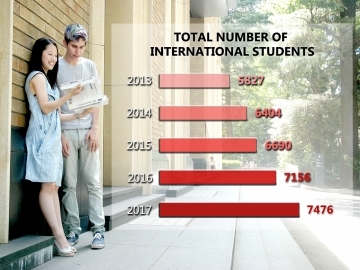 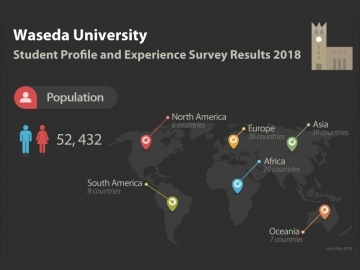 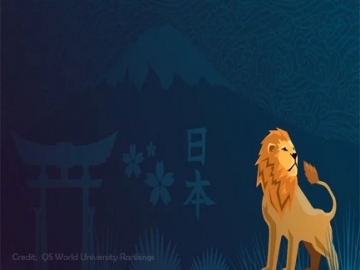 On February 27, the QS World University Rankings by Subject 2019 was released and Waseda University saw an overall improvement in the number of subjects ranked in global top 50 – from four in 2018 to five this year. 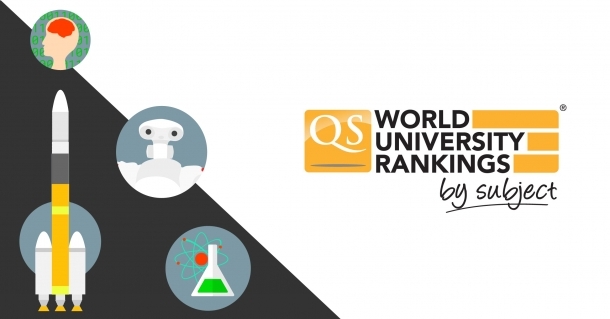 Among the five broad subject areas in the rankings (i.e. 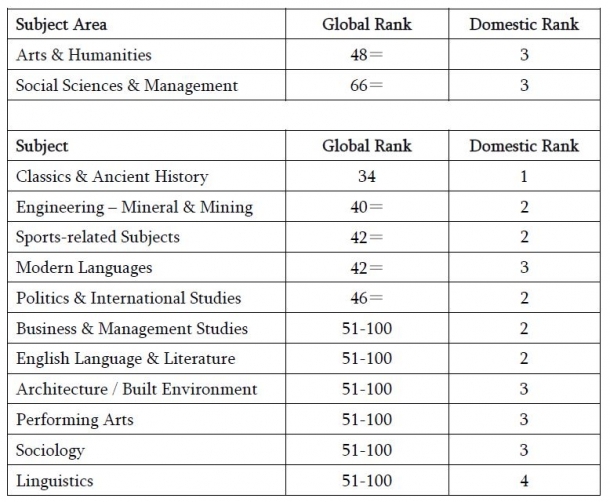 (1) Arts & Humanities, (2) Engineering & Technology, (3) Life Science & Medicine, (4) Natural Sciences and (5) Social Sciences & Management), Waseda performed best in Arts & Humanities, coming in 48th globally which is on par with New Zealand’s overall top performing university – the University of Auckland. 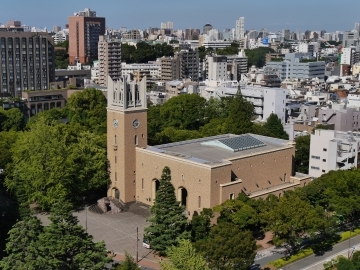 Additionally, Waseda also outperformed all Japanese universities in Classics & Ancient History, coming in 34th in the global rank. 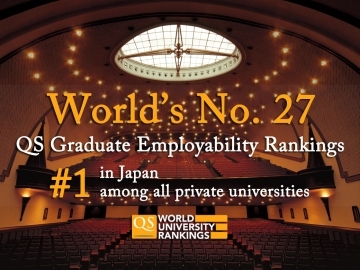 The following is the list of broad subject areas and subjects which Waseda ranked in world’s top 100.